The Sixth People’s Hospital of Nantong is located in the core district of the new town in the north of Nantong. It is the Class A, Grade Three hospital planned by the Health and Family Planning Commission of Nantong. It is a branch of the Shanghai Pulmonary Hospital Affiliated to Tongji University, a branch of the Tenth People’s Hospital of Shanghai, a teaching hospital of Nantong, and a civilization unit of Jiangsu province. The hospital covers an area of 40,000 square meters, with 20,000 square meters as phase Ⅱ development land. The hospital has 1,200 beds. 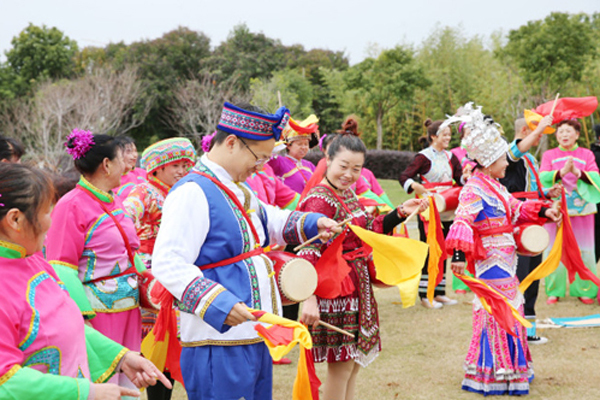 In recent years, the Sixth People’s Hospital of Nantong has based its development orientation on “strong discipline, strong comprehensiveness”. It first made connections with famous hospitals in Shanghai, synchronized with advanced international medical patterns, and brought quality medical resources to people’s homes. 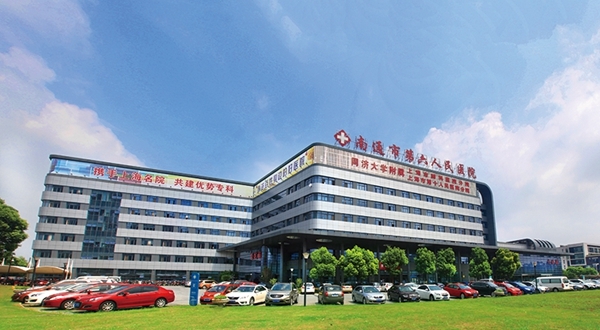 Meanwhile, it was the first hospital in China to implement the whole-process medical service model, the first in Jiangsu province to become a humanitarian hospital and assess clinical development ability, and the first in Nantong to open group practices treating the four diseases of pulmonary nodules, chronic diarrhea and constipation, headache and vertigo, and complex diseases of old age. The hospital considers treatment, care, and recovery to have seamless connections. 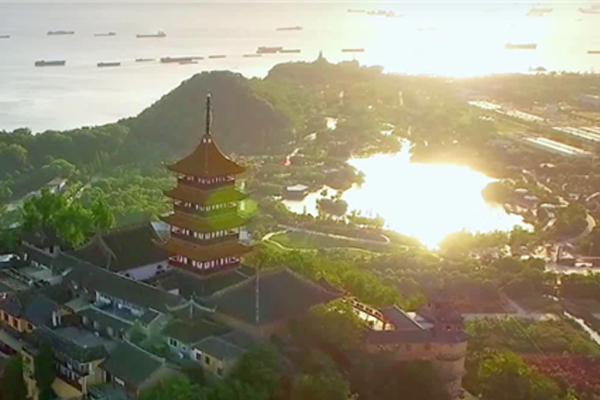 Several disciplines worked together to establish the tumor treatment center and the first brain center in Nantong, which have significantly promoted the hospital’s service abilities and medical level. 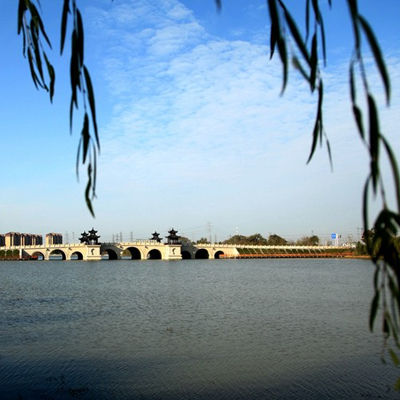 The hospital’s respiratory system discipline has significant advantages for central and north Jiangsu province, with its department being the largest in Nantong. The operation capability of minimally invasive thoracic surgery using a single port thoracoscope is also the best in Nantong. The hospital’s provision of minimally invasive techniques such as elbow and knee joint surgery has filled a gap in the central and north of Jiangsu province, and indeed throughout the province.